Aires 35-IIA. C.R.Finder 35mm camera. 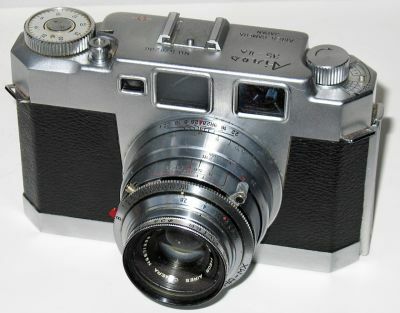 Made by Aires Camera Inc. Japan ca.1954.